The FE590 the way I configured it, is everything I need in a notebook and maybe a little more. It satisfies my computing needs, while at the same time offering the possibility of light gaming. It is really quiet and has a beautiful screen. It doesn’t get scorching hot and on top of that will turn heads wherever you take it. Being the son of an industrial designer, the form factor always factors into my decisions when buying consumer products. With this notebook I notice myself closing it more often than really necessary, just so that I can look at it and open it when I come back. This is certainly not supposed to be a very portable thin and light notebook, but I think the biggest problem of the FE is its short battery life and lack of portability because of it and the large power brick. 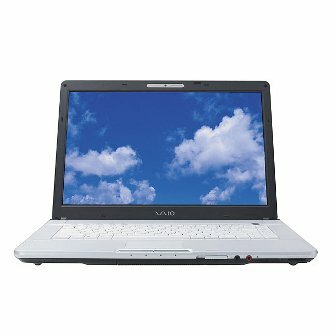 So if you are in the market for a 15.4″ notebook, portability is not the most important aspect you are looking for, and you don’t need the most powerful graphics card out there, then I can recommend the Sony VAIO FE590 as a nice and versatile notebook that will make your girlfriend (or boyfriend/wife/husband/etc.) jealous.